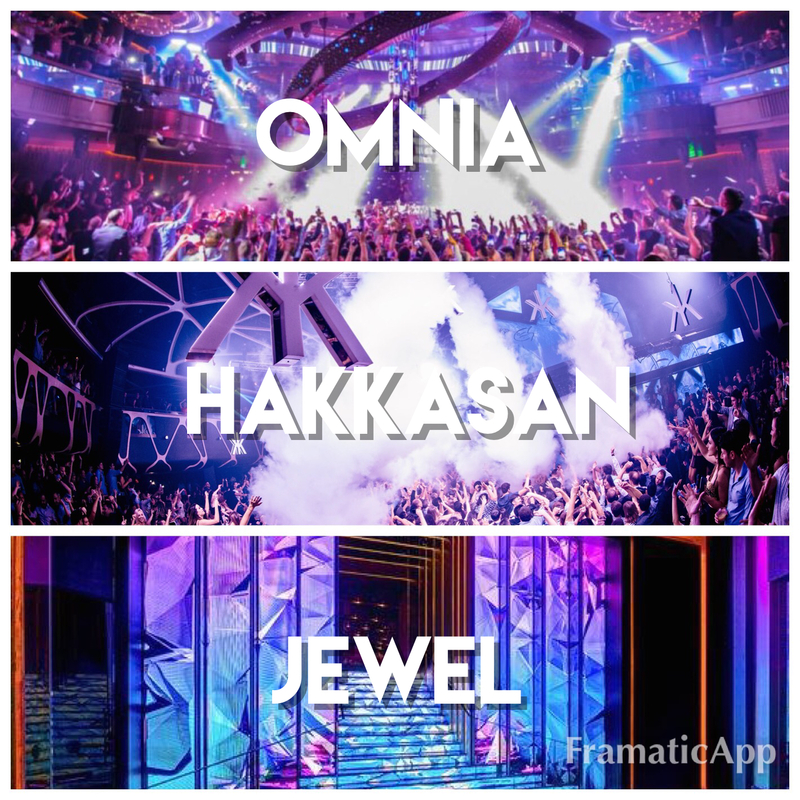 Party the night away with our amazing Las Vegas Club Crawl! 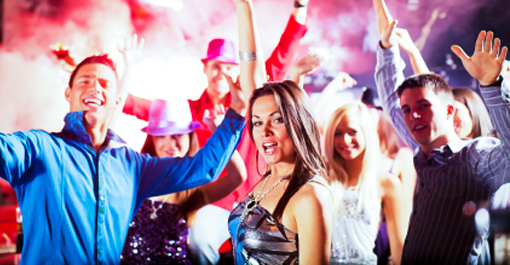 Visit 3 top Las Vegas nightclubs in one night, with PartyBus transportation, free drinks, and a stop at the Las Vegas sign for pictures with your group of friends. A perfect event for groups of all ages. 4-Stop Club Hop is our #1 best-selling tour and the definitive Las Vegas experience! Our intoxicating club crawl tour will take you to ONE (1) ultra-lounge and THREE (3) top-rated nightclubs in the world, located on the Las Vegas Strip. Enjoy hassle-free, complimentary access to the top nightclubs, luxury transportation with complimentary beverages and a dedicated experiences Nightlife Host to guide you throughout the evening. Start at an exclusive ultra-lounge where you will meet your host and enjoy drink specials. From there, your host will walk you to the bus for a booze cruise to the first nightclub. Later, board our party bus dubbed the “Night Club on Wheels,” with all-you-can drink beverages and be transported to TWO (2) more of the hottest Las Vegas nightclubs. -Guests must check-in at the starting location by 9:30pm.